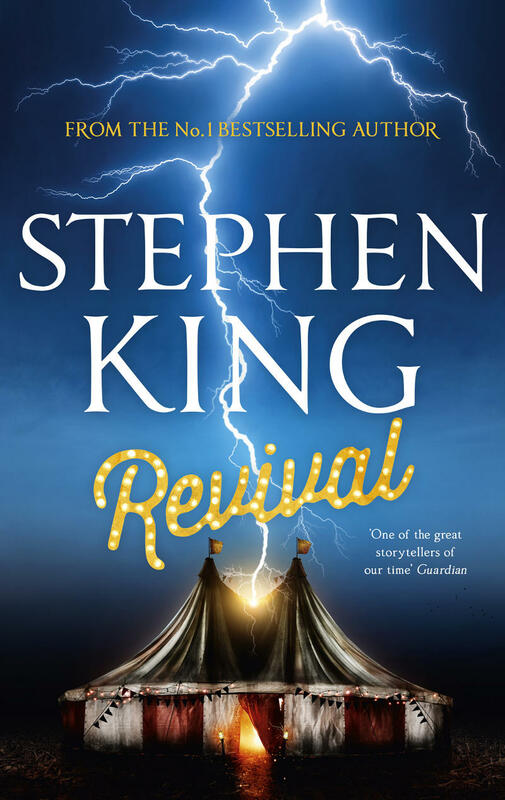 Set in a seafront amusement park in 1973, Joyland (2013) by Stephen King is a bittersweet coming of age story with all the heartache, sadness and nostalgia such a story warrants. It’s the story of one 21-year-old Devin Jones, how he lost his first love, wore a dog suit and solved a murder while working a summer job at a dilapidated indie carny with colourful characters, a secret language and a ghost. The ghost of Linda Gray fittingly haunts a ride called Horror House. Her killer was never caught, but some can still see Linda at the site of her murder, holding her hands out, appealing for help. The crime and the ghost are secondary; the main focus is on Devin as a young man. Similar to King’s other nostalgic tales, such as The Body or Rita Hayworth and Shawshank Redemption, Joyland is a sepia-toned account told in the first person by an older Devin. King balances his storytelling well; the reminiscence never feels manufactured or saccharine, but genuinely heartfelt. Devin’s girl troubles and emotions are, after all, known to all young men. Naturally, Devin’s experiences go above and beyond the norm; with the help of his friends and co-workers Erin and Tom, he begins to research the murder of Linda Gray, eventually figuring out the clues (this is a Hard Case Crime novel, after all). Along the way Devin befriends a dying boy and his mother, who become instrumental in the redemption of both Linda Gray and Devin himself. The setting, a second-tier carny, is a world unto itself, complete with its own slang, the Talk. Full of terms and expressions such as “rubes” or “tipsed” or “carny-from-carny”, the secret carnival lingo is half invented, but most of it is based on real slang and all of it works to create an atmosphere that convincingly transports the reader in both time and place. 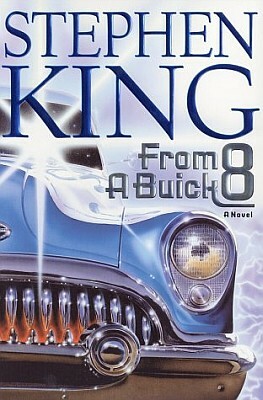 The slang may have inspired King to write some of the best storytelling of his long career; the language flows effortlessly, filled with small details, humour and warmth. 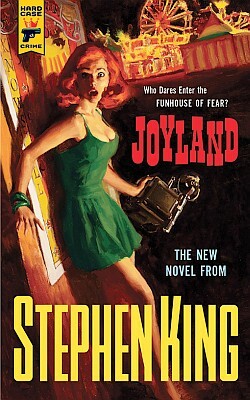 King’s always been a great storyteller, but Joyland is something exceptional. 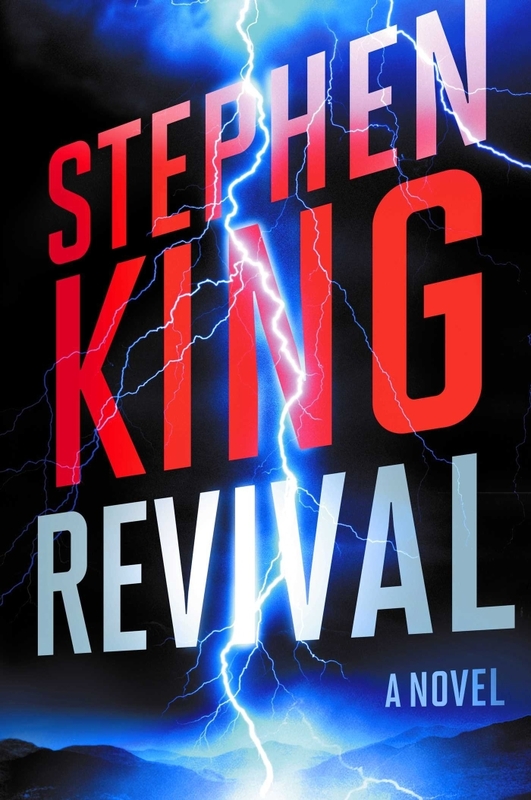 In spite of being low on horror and action, the first three quarters of the book are spellbinding, a true testament to the power of fiction. The final quarter, with its emphasis on the crime, feels almost unnecessary. Man’s best friend goes on a rampage in Cujo, a 1981 novel by Stephen King. 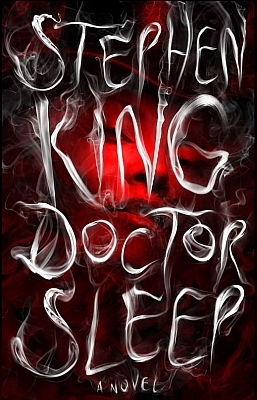 Supposedly written under the influence, Cujo’s rather modest position in King’s canon belies its quality as a powerful piece of horror. Surely it’s no The Shining or Salem’s Lot, but there’s a sheer, unbridled energy in these pages. This simple story about a rabid dog has a vicious, nervous quality to it, the way it determinedly moves the characters around, setting them up for a final showdown: the Trentons, Donna and her son Tad, cooped up in a broken Pinto while Cujo, a giant, insane St. Bernard, waits outside. The meat of the story is in the events that lead up to the Pinto; there’s the husband Vic with his work problems, there’s Donna’s spurned lover with his petty revenge, there’s Cujo the dog getting bit by a bat, and so on. The story segments come in a steady succession of paragraphs, with no chapter breaks. There’s an inevitability to the events that make reading feel like watching a train crash; you’re uncomfortable, you know what’s going to happen… but you still keep turning the pages. It’s a wicked recipe, but it works. Cujo changes from a cuddly giant into a mindless beast, with King occasionally giving us a peek into the dog’s constantly eroding consciousness. 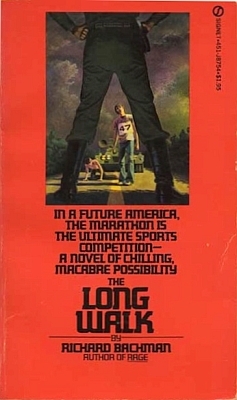 While the novel’s firmly grounded in reality, there are small sprinkles of the supernatural, some foreshadowing shadowplay and a hint of telepathy, both giving the novel an extra oomph precisely where it counts. 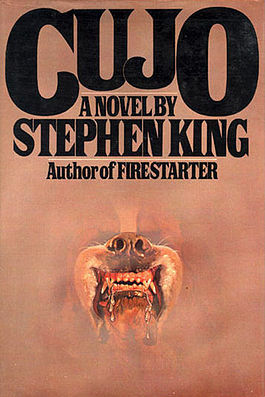 It’s tempting to read King’s own alcoholism at the time of the novel’s writing into the story: the owner of Cujo certainly likes his drink, his family is scared of his violent nature and it’s because of his oversight (Cujo is not vaccinated against rabies) that good old Cujo becomes a killing machine. Alcoholism is, of course, a disease that creates monsters, same as rabies. It might not be quite as brutal, but it’s a nasty business all the same.